In December 2010 videographer Robin Piree was asked to film a local DJ; that evening ended up in a 3 year journey around the world. During that time, Piree had been extensively filming the 25-year-old DJ/Producer’s exponential growth from being an upcoming artist to becoming an international superstar. 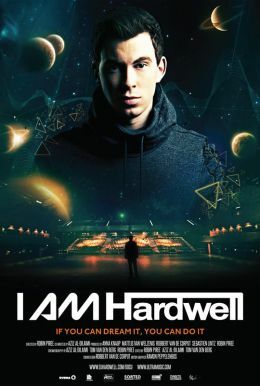 The documentary provides a captivating inside-look on Hardwell that is just as rare as the story behind the dance music phenomenon.